If you’re an Android phone user, you know the vast array of choices you have when it comes to choosing the right apps for your phone. Some are social media apps like Twitter or Facebook while some are browsing apps like Google Chrome or UC mini. You can download any of the apps from the Google Playstore. LastPass password manager keeps the track of all your passwords at one place. It can even link your account all in one place so that you can access with ease. It has a free version and a paid version which costs around $12 a year. It allows you to save the login details in a secure way. It also helps you generate complex passwords to keep your account hack proof and safe. When it comes to stock launchers, it does not pack the zing that Nova launcher possesses. It has been around for years now and as a result of being constantly updated over the years, it has now evolved into a next generation launcher. It has a lot of options to customise your home screen set ups, icon theming for all of your Android apps. Every phone must possess a file browser which allows you to instantly access all your files and documents at one place. Solid Explorer is one such app. It has archiving support, and support for some of the most popular cloud services. There’s a 14-day free trial but the app costs $1.99 which isn’t a bad price at all comparing to what it has to offer. These were three of the apps that are crucial to your smartphone’s performance. 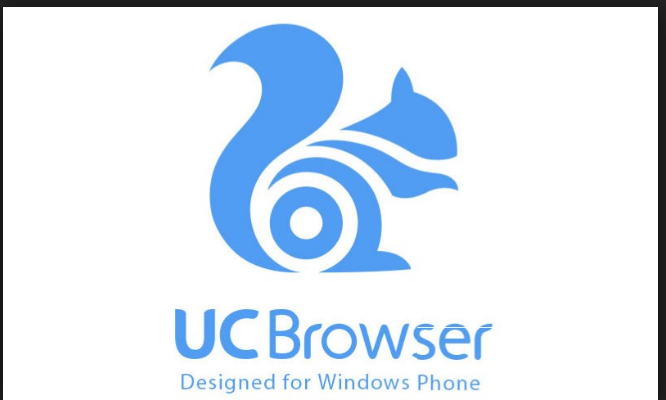 There are other crucial apps like UC Mini which you can download from the playstore directly.